The Mrs. Fisher: Five for Friday - Gifts for Kids! Five for Friday - Gifts for Kids! We should be wrapped up this weekend including holiday decor! Once it's all done I'll do a proper home tour post. But speaking of holidays...Christmas is right around the corner! Eeek, I am so so excited. I absolutely love the holidays. I love spending this time with friends and family and celebrating the joy of the season. This is my last gift guide for this season and it's all about the kids in your life. One of my favorite things to do is find the PERFECT gift for my niece each year. I've had some good ones. Here are my top 5 gifts for kids this year including the one I got for the Little Miss. This is what Little Miss is getting from Auntie Nichole and Uncle Phillip this year - Dance Code Belle. 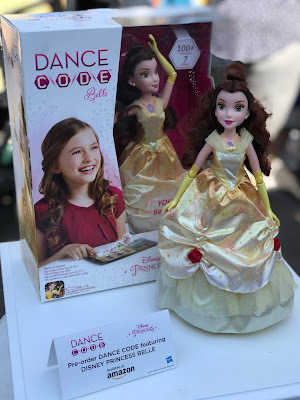 Combining STEM/Coding and Disney, you code Belle's dance moves and then watch her execute them. And...It's marked down on Amazon right now from $99.99 to $59.99. Order it through Amazon Prime and you will definitely have it in time for Christmas. 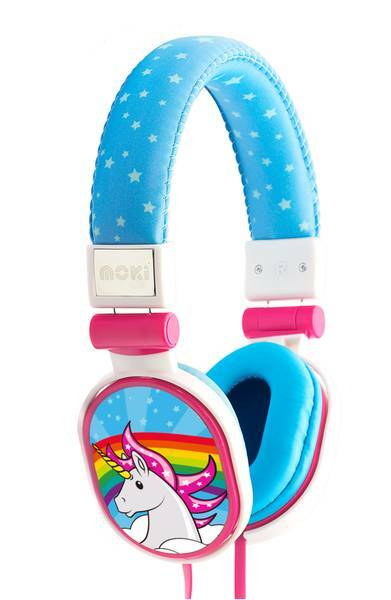 These Moki Popper headphones are so much fun! They come in 8 different designs and at $29.99 are a great price. And you don't have to listen to Paw Patrol for the 8,234th time. 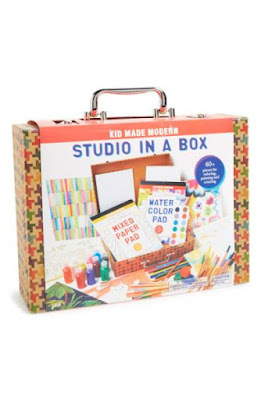 Got a crafty kid? This Studio in a Box is perfect for them. Paper, paints, pens, pencils - all the supplies needed to get them creating. At $39.99 it's priced right and the fun little carrying case will keep all those pens and pencils in one place. At least for a little while. Y'all. I kind of want this one for myself, ha! 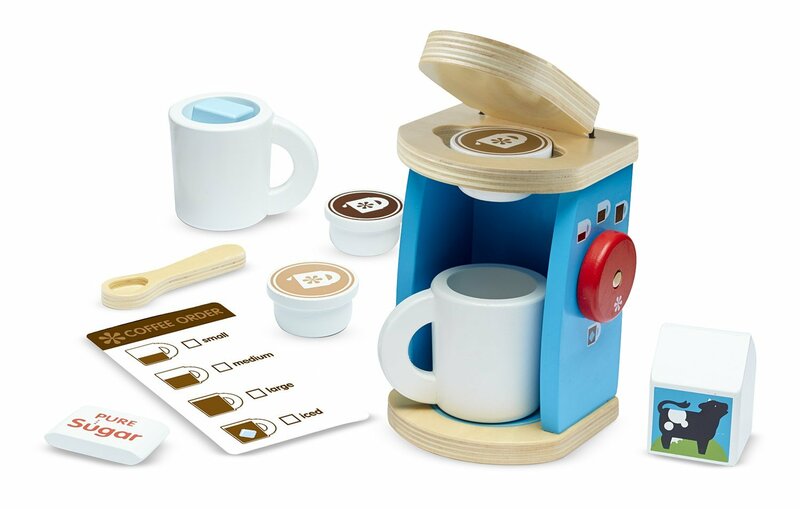 It's the Melissa & Doug Brew and Serve Coffee Set. How cute is this! I love it. Mr. Fisher and I are big coffee drinkers and this one just tickles me for some reason. And it's under $20. Melissa & Doug make the BEST toys. Got a kid that likes to cook? 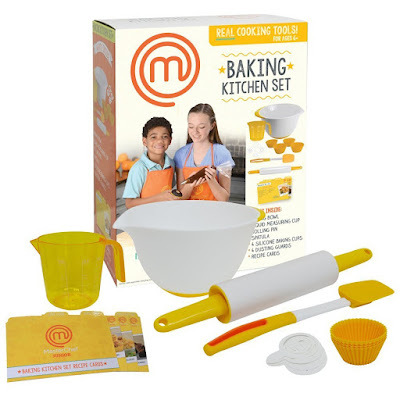 I am loving this Master Chef Junior Baking Set. It's a great way to get kids involved in what goes on in the kitchen. Pair it with a great cookbook like this Kids Baking Class book and you have hours of cooking fun ahead of you! Those are the toys I'm loving this holiday season! What are you getting for the younger ones in your life?